Love the quieter side of being beside the sea? Love St Annes. The “Northwest Coast Gem” of St Annes is a traditional seaside town that holds all the essential ingredients of a truly special holiday. 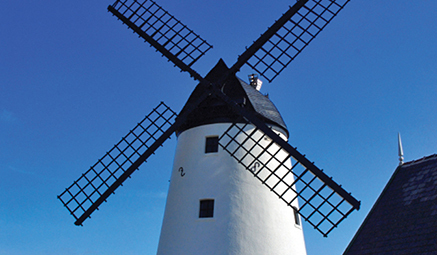 With an elegant selection of shopping, parks and gardens, a beautifully restored Victorian pier and an award-winning beach, St Annes is a haven for all ages. And the bustling resort of Blackpool is only a short journey away. Bowness-on-Windermere, Ambleside & Grasmere - Full Day - a day of adventure as we visit these delightful Lake District towns & villages. Travelling through the hills, we’ll come to the popular town of Bowness-on-Windermere, a beautiful mix of charming Victorian architecture and friendly hospitality, set on the shores of the lake. 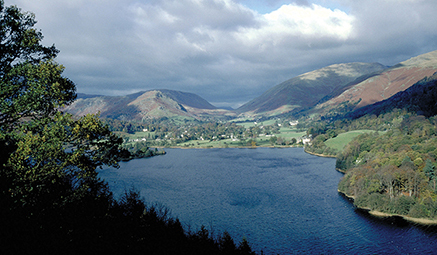 Afterwards it’s on to picturesque Ambleside before heading to Grasmere, a favourite of the poet William Wordsworth. Blackpool Illuminations - Evening Drive - join us for an unforgettable drive along the promenade to see the famous Illuminations! 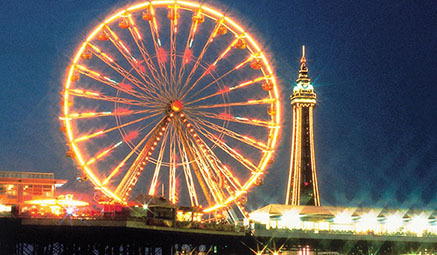 We're off to see one of the best sights Blackpool has to offer - the famous Illuminations! The 66 night light extravaganza has the whole resort of Blackpool buzzing with excitement. Gaze as the promenade is illuminated with lasers, neon lights, fibre optics and floodlighting - a must see for all ages!